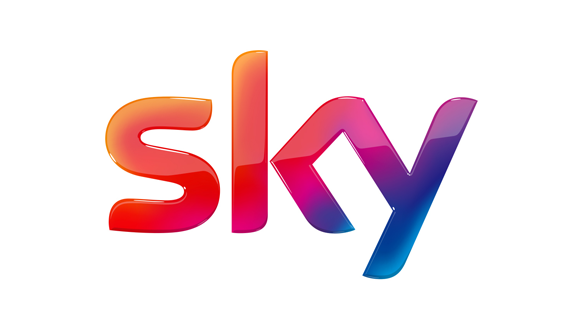 Sky is a telecommunications company which provides television and broadband internet services, fixed line and mobile telephone services. It is the UK’s largest pay-TV broadcaster with 11 million customers as of 2015. Whilst working on a commission for a company called On Campus who (pre-Facebook boom) were working on a networked website social media connection between many University Campus sites across the UK. This was after a project I worked on as Producer and Director with tow comedy writers for Paramount Comedy led to discussion and setup of a multi-approach production and website company called F.A.F.TV which specialised in bringing comedy talent in front and behind the cameras. Part of this commission was a weekly comedy show to stream online, a mixture of live comedy from University Campus Comedy nights (dubbed T.N.T. Comedy) as well as pre-written and filmed sketch material. Part of this commission was advertising inclusion and discussion with SKY TV who we worked with to plan incorporating embedded marketing opportunities. this was an amazing project all round but never progressed beyond a couple of shows due to Facebook suddenly wiping out the entire On Campus model.